Bitter melon is one of the oldest medicinal plants. Apart from being eaten as vegetables, is widely used against diseases due to therapeutic properties. 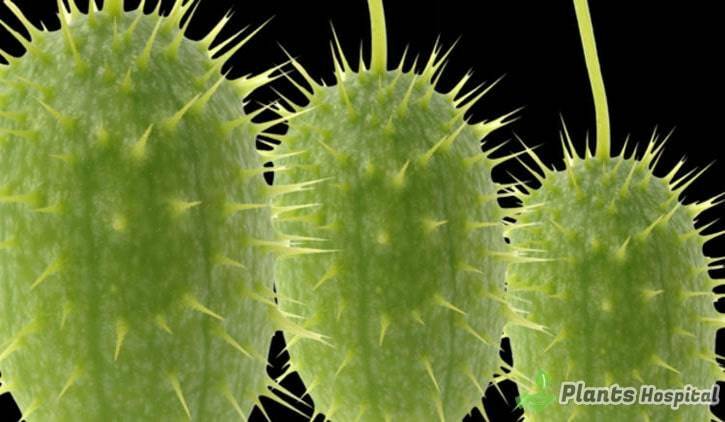 It is a plant that looks like a wild cucumber in light green color and has a very bitter taste. Growing mostly in tropical regions, there are vitamins B1, B2, and C, as well as Iron, Calcium, Phosphorus, Copper and Potassium. Bitter melon (Bitter Gourd) which is used in treatment of many important health problems, strengthens immune system, regulates blood sugar, lowers bad cholesterol levels, cleans liver, helps to weaken, prevents skin problems and helps rapid healing of wounds. Bitter Gourd (Karela) is not a vegetable, is a fruit. The part of plant consumed and used for various medical purposes is bitter pumpkin fruit. We must not miss extensive benefits of so-called “Momordica charantia” of bitter gourd. To reduce bitter of drinking, it is paired with some sweet fruits such as honey and apple or pear. You can also add lemon juice to reduce harsh taste of bitter melon oil. A pinch of black pepper and ginger can also reduce in bitter. Among nutrients contained in karale, are found iron, magnesium, potassium, zinc and manganese, such as minerals and abundant amounts of vitamin C. It is an excellent diet source thanks to high fibers contains, also contains twice as much calcium, beta-carotene and a banana as potassium. Which Diseases Are Good for Bitter Melon? Bitter melon contains an insulin-like compound called Polypeptide-p or p-insulin, which naturally balances blood sugar levels. A 2011 study published in the Journal of Ethnopharmacology showed that when bitter gourd is consumed on a regular basis, lowers blood sugar levels significantly in patients with type 2 diabetes. It was also found useful in patients with type 1 diabetes. Ingredients: Cucumber, green apple, mint, celery, ½ green pepper. Put all this stuff through your smoothie blender and you drink as fresh. Various scientific studies have been published on how bitter melon helps to reduce anti-inflammatory effects and bad cholesterol levels in the body. 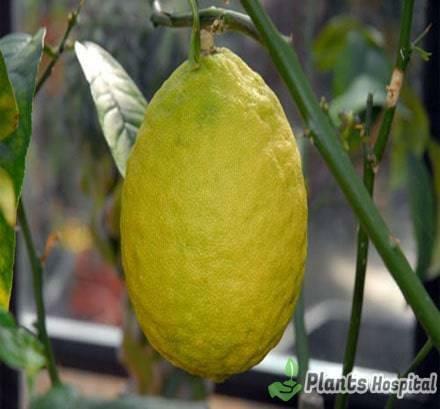 Accordingly, this medicinal plant significantly reduces risk of heart attack and stroke. It also protects blood pressure because of absorbs excess sodium in body. It is rich in iron and folic acid which reduces risk of stroke and protects heart. Drinking one cup of hot bitter melon juice a day can help eliminate liver damage caused by alcohol. It also improves liver problems while cleaning bowels. It also regulates operation of bladder. In order to see results, you should consume continuously for a week. A study published in International Journal of Vitamin and Nutrition concluded that potency bitter melon protects against liver failure by enhancing antioxidant activity of enzymes in liver. It strengthens immunity by fighting against virulence viruses and bacteria. Boil leaves or fruit in water. Eat every day to strengthen your immune system and fight against infections. The paste made from flesh bitter melon and Indian basil leaves is very good for respiratory problems such as asthma, colds, cough, when taken with honey in the morning. Thanks to the fibers it contains, it makes digestion easier. Foods are easily digested and excreted from body that helps in eliminating indigestion and constipation problems. Antimicrobial and antioxidant properties of bitter melon juice help to improve blood-related diseases and blood circulation remove toxins in the blood. Thanks to the antioxidants contained in bitter melon, help fight free radicals that can cause various types of cancer. There are a number of anti-cancer drugs that have been shown to reduce risk of cancer. It can also prevent proliferation of cancer cells. It is a natural energy source. Regular consumption of bitter melon juice increases person’s stamina and energy level and improves sleep pattern. Bitter Melon is a great home remedy to solve hair problems and extend life of hair. Below you will find bitter melon cures that you can apply to your hair. • For Hair Shine: To give your hair a natural shine, mix a glass of fresh pudding juice with yogurt and rub on your hair. After waiting for a while, wash with warm water. This cure will also nourish your hair. • Dandruff: Dandruff is a common problem. It is often caused by unhealthy food consumption and pollution of the hair. To get rid of dandruff, mix juice of bitter melon and cumin seeds to prepare a hair mask. The regular use of this mask will save you from dandruff within a month. • For Hair Breakage: Apply raw bitter gourd juice to broken ends of hair and then gently comb. Apply this process twice a week. • For Dry and Itchy Scalp: Apply fresh bitter melon to dry scalp and massage your scalp with circular motions. Then rinse with clean water. For itching, you can mix bitter melon juice with avocado or banana and apply to your scalp. Do this at least 1 time per week. • For Hair Loss: Mix karela juice with a pinch of sugar and apply this paste to your hair. After waiting a little wash.
• For Difficult Combed Cair: Pour a cup of bitter gourd water and rinse your hair after waiting 10-15 minutes. This will help soften and shine your hair. • For Early Whitened Hair: Apply a strength of water to white parts of your hair every ten days. This cure will slow whitening of your hair. • For Oily Hair: Oily foods can cause excessive lubrication in your hair. If you have oily hair problems, you must first limit consumption of oily food. Then apply a mixture of bitter gourd juice and apple cider vinegar to your hair. It is known that karela juice has strong anti-oxidants along with vitamin A and vitamin C, which prevent premature skin aging and reduce wrinkles. It also reduces pimples, helps in treatment of eczema and psoriasis, and protects skin from harmful UV rays. Contains vitamin A, vitamin C, Biotin and zinc gives shine to skin. How to Make Bitter Melon? Wash bitter melon thoroughly in cold water before cooking. Fresh shells and leaves can be used for cooking. Bitter taste can be reduced by marinating in a mixture of salty spices and by drying in sun. Boiling in salty water (5-10 minutes) causes bitter to be eliminated. Also, it can be marinated in yogurt for 30 minutes. How to Make Bitter Melon Juice? 2-3 pieces of bitter melon. Preparation: Karela wash thoroughly and clean seed. Divide into small pieces. Add water, salt and powdered turmeric on top and let stand for about 15 minutes. Then pour water. Add water and mix until smooth consistency is achieved with a blender. To get bitter of bitter gourd , drain mixture. Add juice of lemon you squeeze. Serve cold. May cause headache, fever and even coma if seed are ingested in large quantities. It is extremely risky for pregnant women because of can cause bleeding, contractions and even miscarriage. It is also not recommended for breastfeeding women as may have adverse effects. 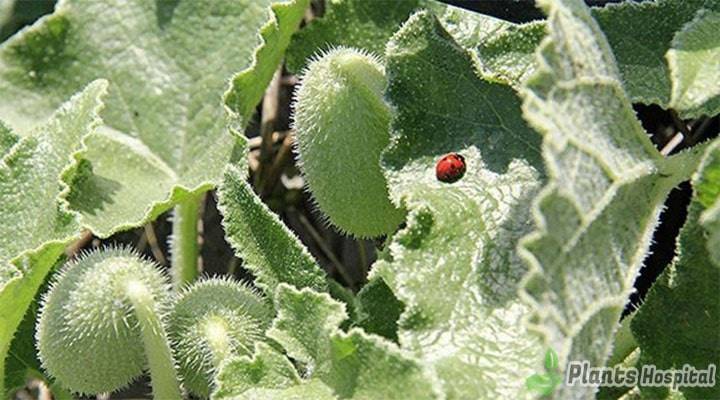 It has been found that coating on seed of bitter melon, which is mostly safe for use in children, causes toxic effects in children with allergies. If your child has an allergic body, you can consult a doctor before giving bitter melon. If you are taking drugs that lower your blood sugar level, do not consume bitter melon. It can increase effects of these drugs and may cause your blood sugar to fall dangerously. It may also interact with some chemotherapy drugs. Always consult your doctor before taking a strengthening supplement. It does not harm liver directly. Long-term use may elevate liver enzymes and cause atherosclerosis. Although is extremely useful in many ways, excessive consumption can cause complications.